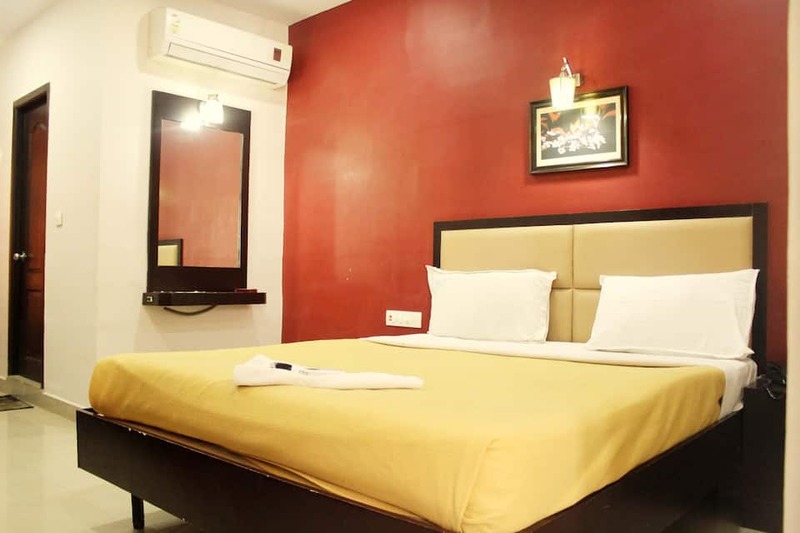 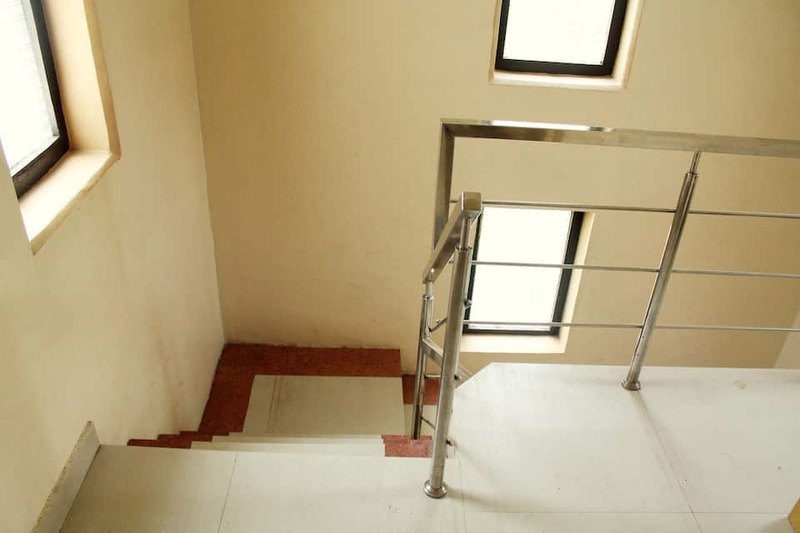 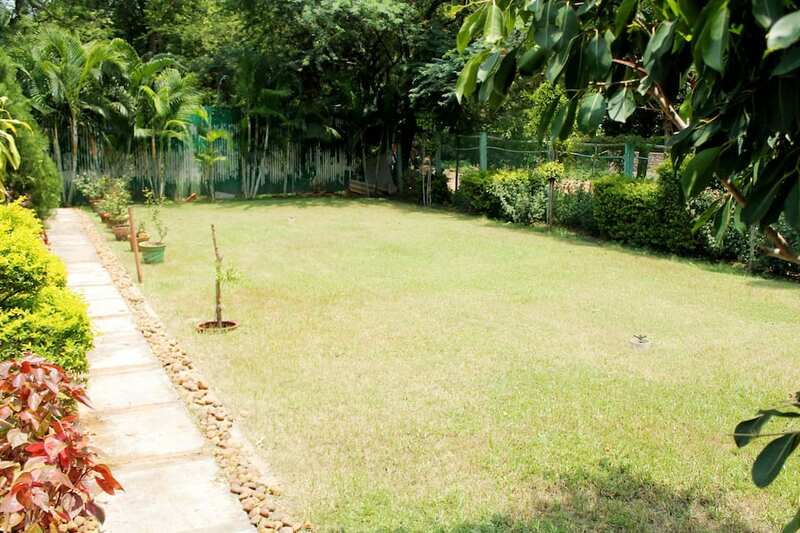 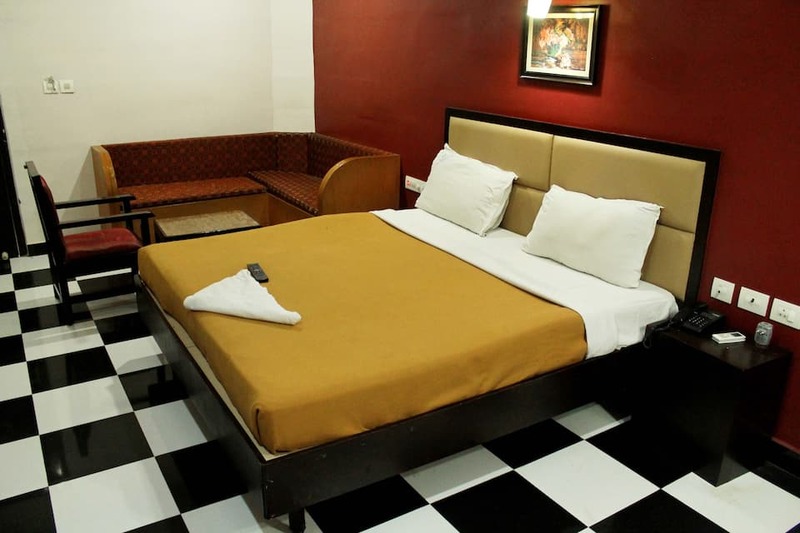 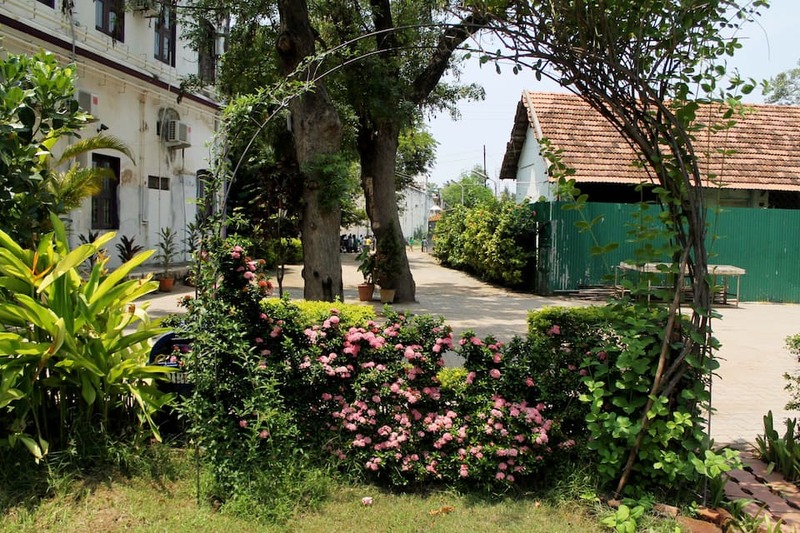 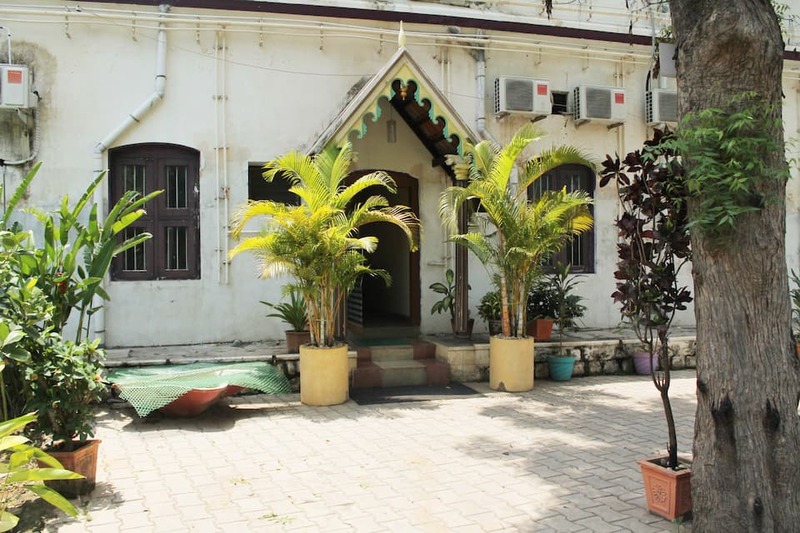 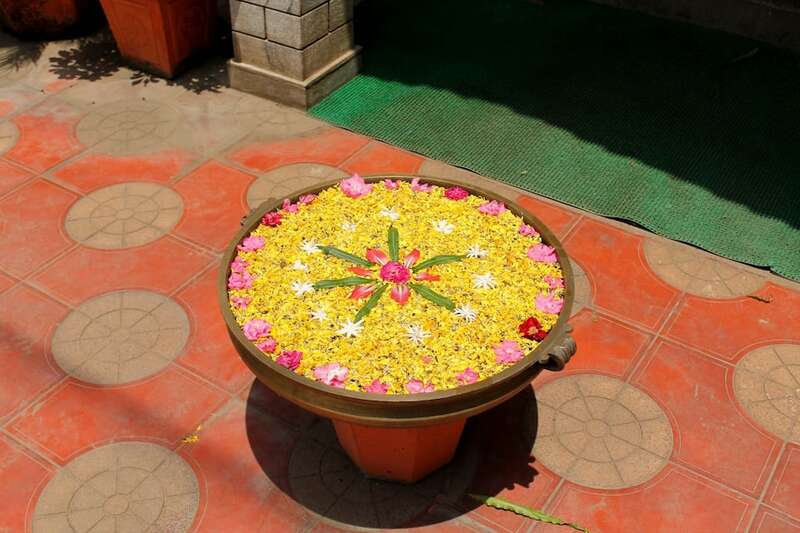 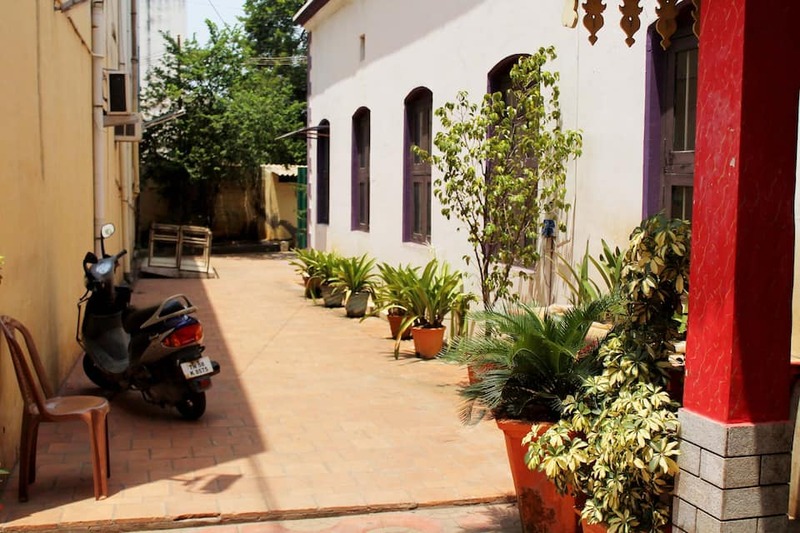 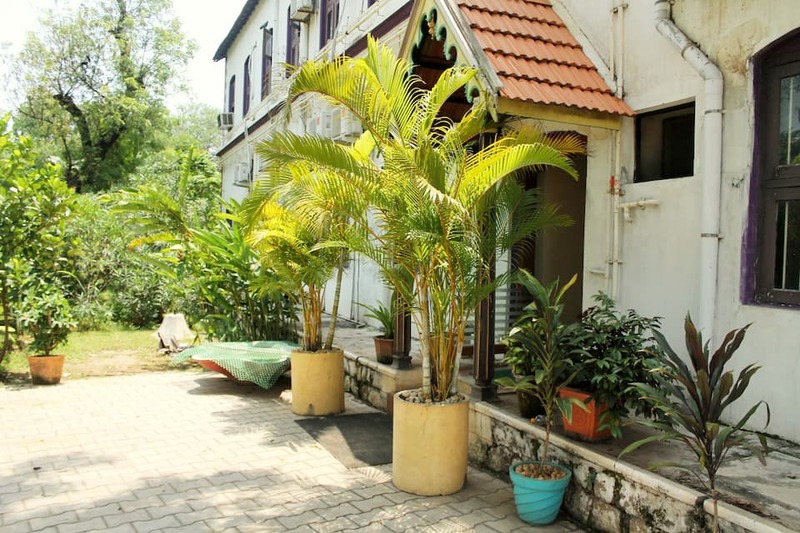 Sri Arul Muthu Residency is located near the Meenakshi Amman Temple (3 km). 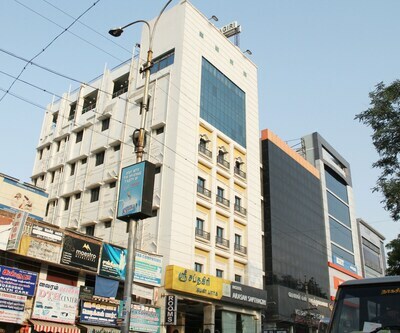 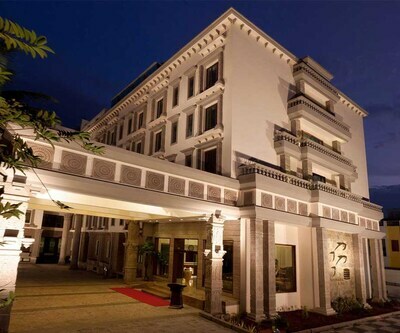 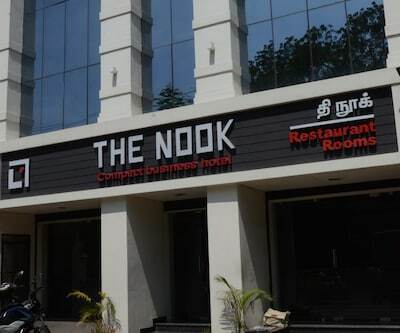 This Madurai hotel is reachable from the Koodal Nagar Railway Station (4 km). 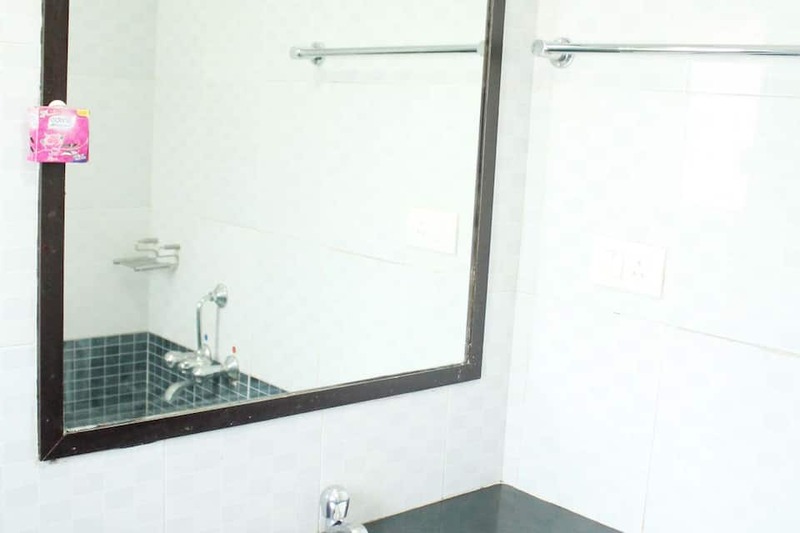 It provides Wi-Fi internet access. 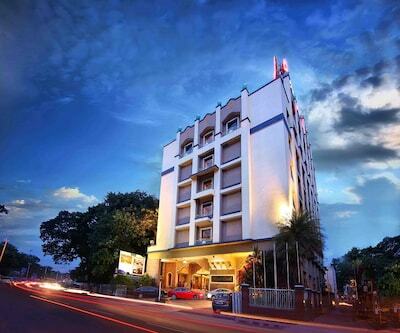 This 1-floor hotel has 19 rooms, each equipped with an intercom and a satellite TV. 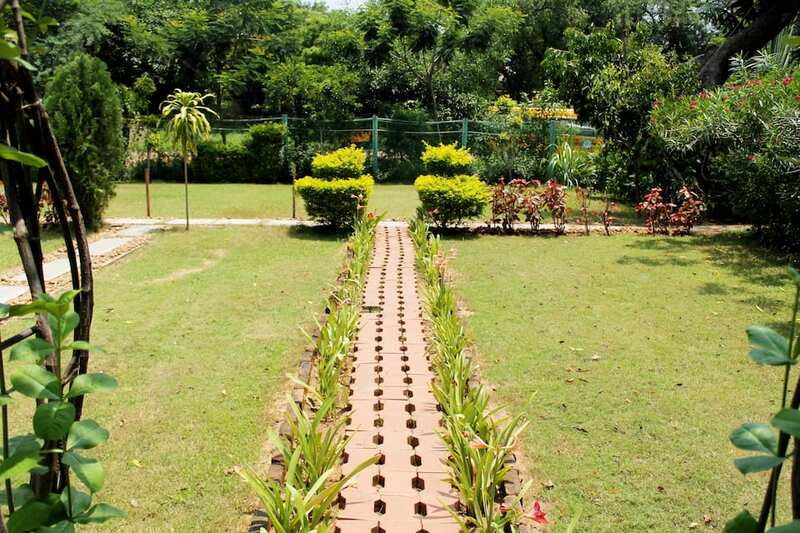 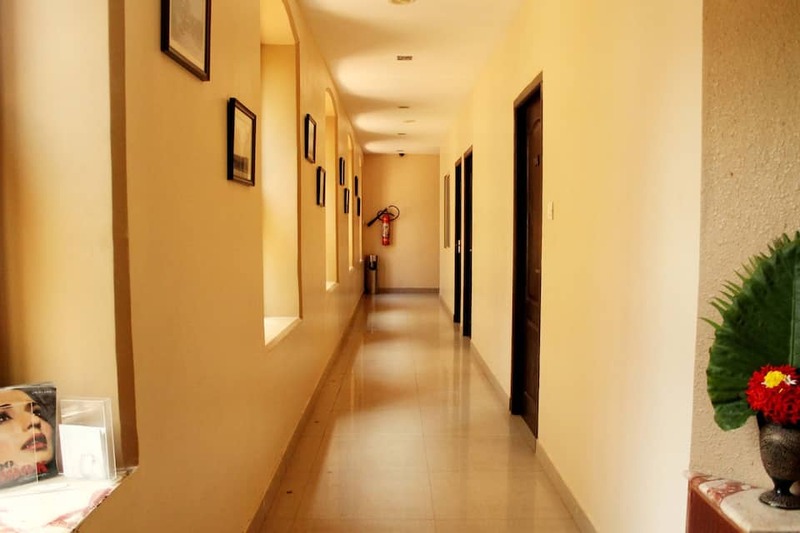 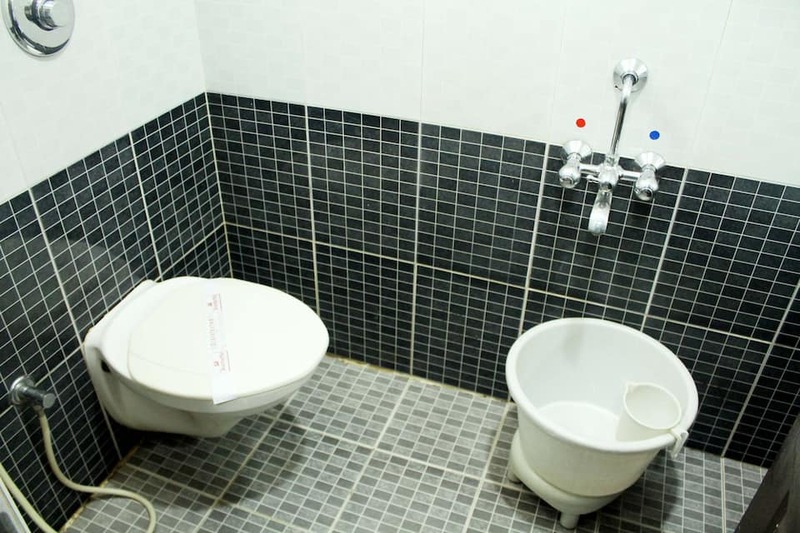 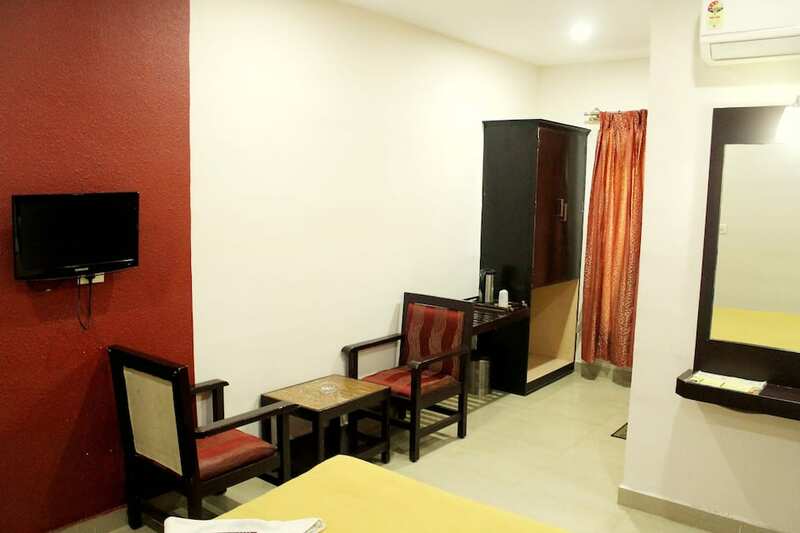 Rooms are provided with 24-hour hot and cold water. 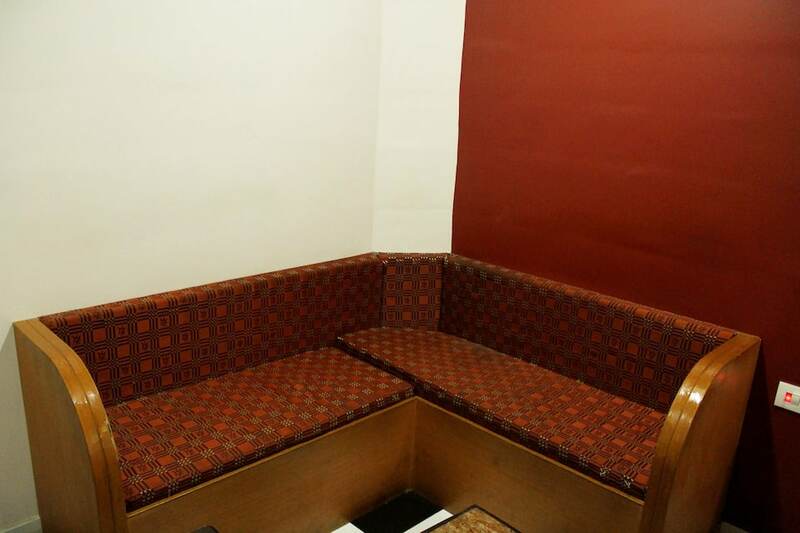 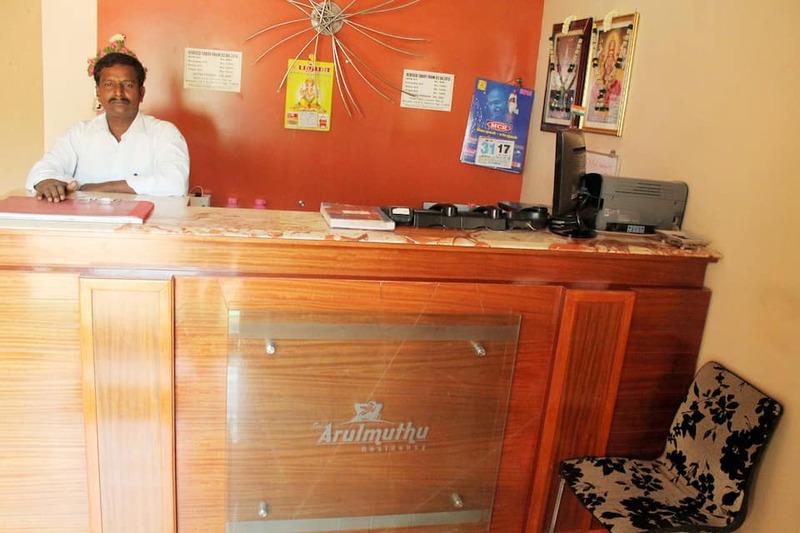 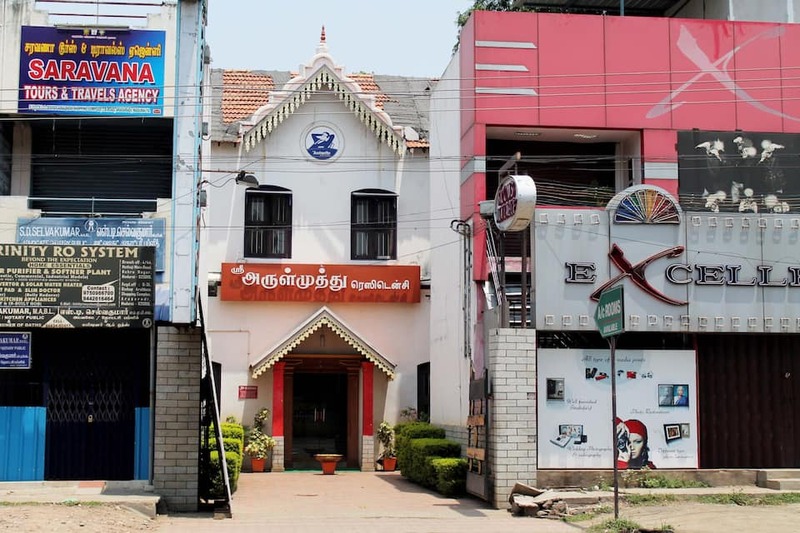 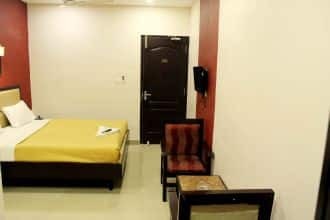 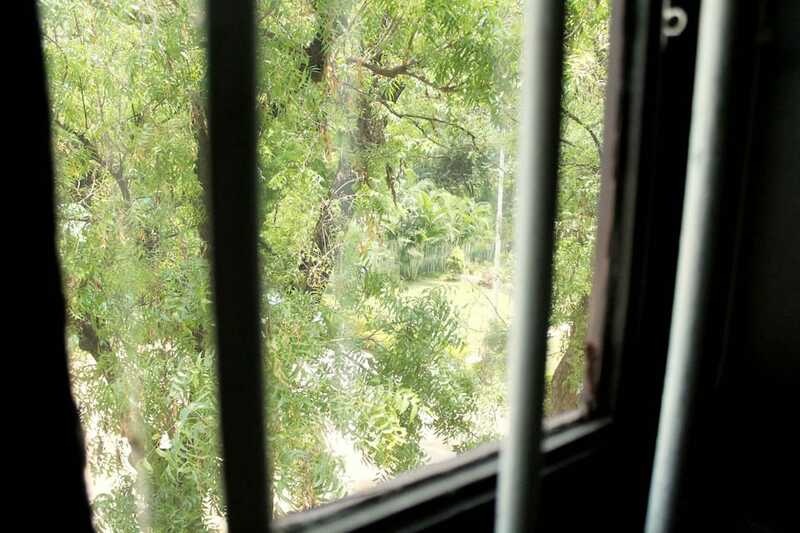 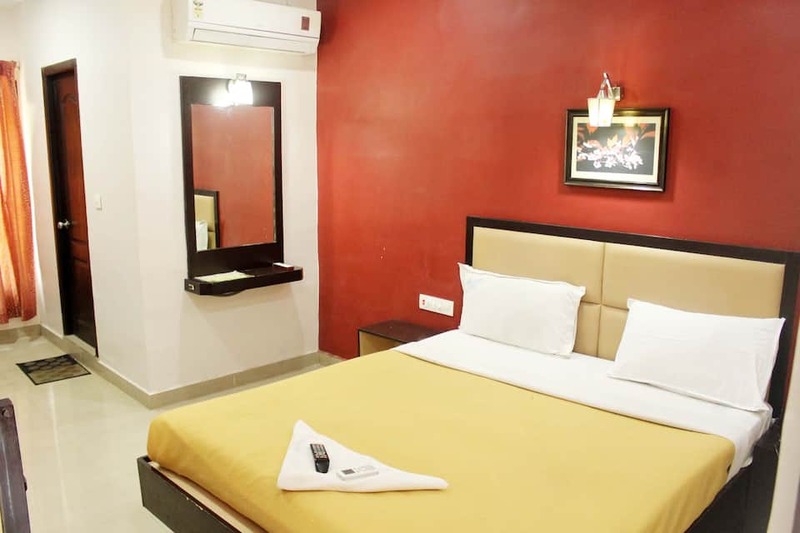 This budget hotel in Madurai extends 24-hour room service to guests. 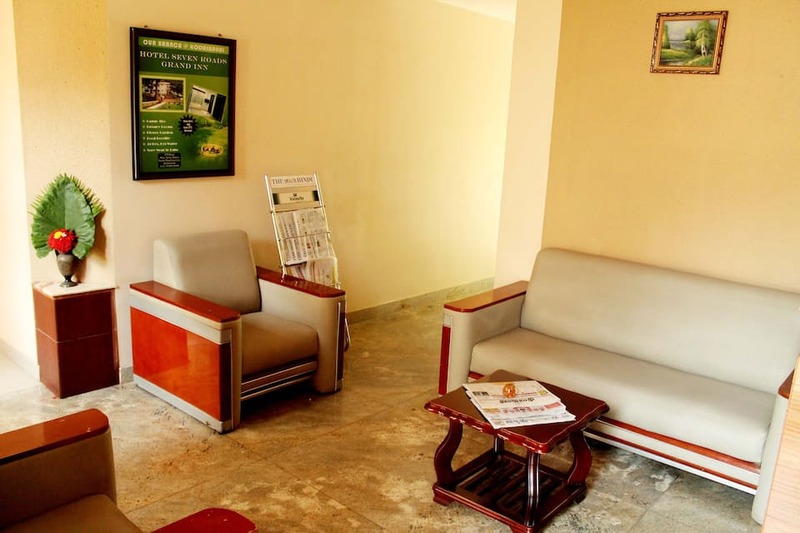 It also provides same-day laundry and doctor-on-call services. 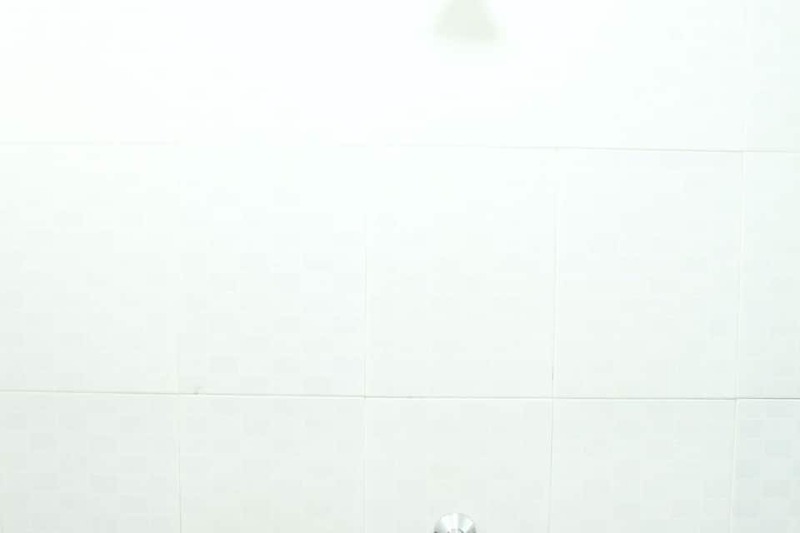 It has a children's play area. 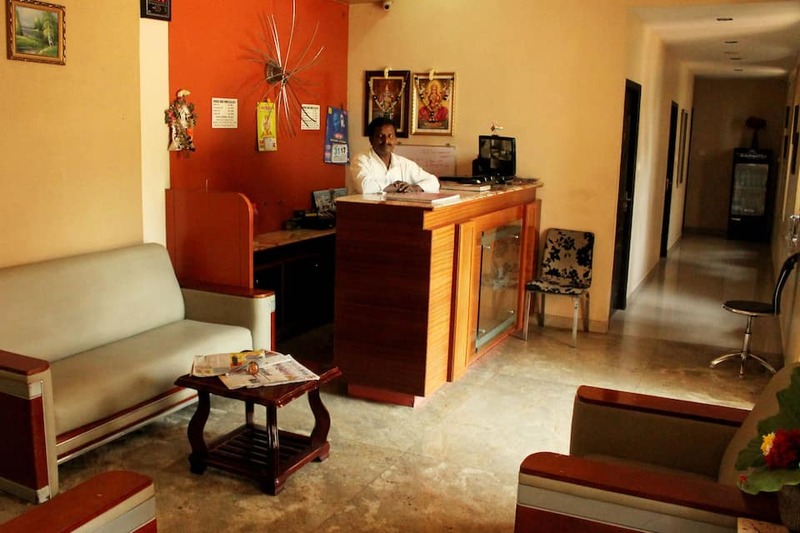 Sri Arul Muthu Residency operates a travel desk that looks into travel-related queries of guests. 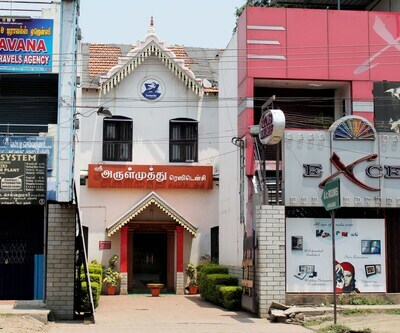 It is reachable from the Arapalayam Bus Stand (2 km) and the Madurai international Airport (13 km). 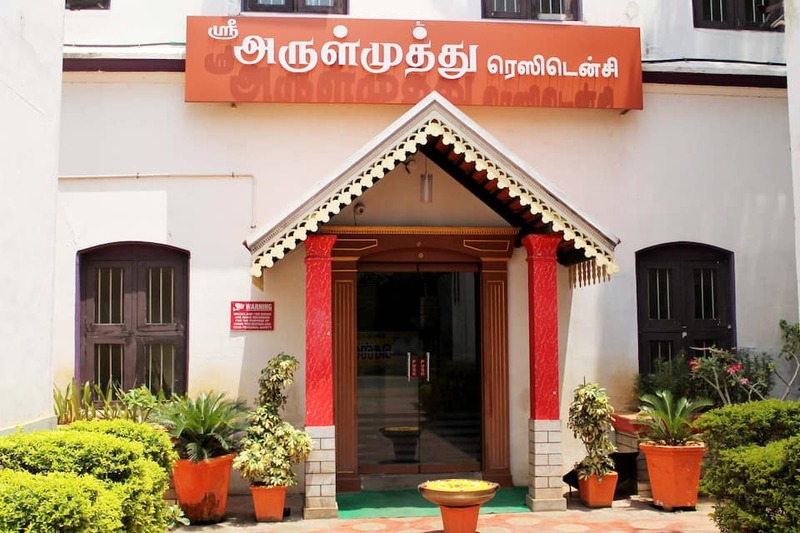 The tourist places around the hotel are the Azhagar Kovil (23 km), Gandhi Memorial Museum (6 km), and Thirupparankundram Temple (8 km).